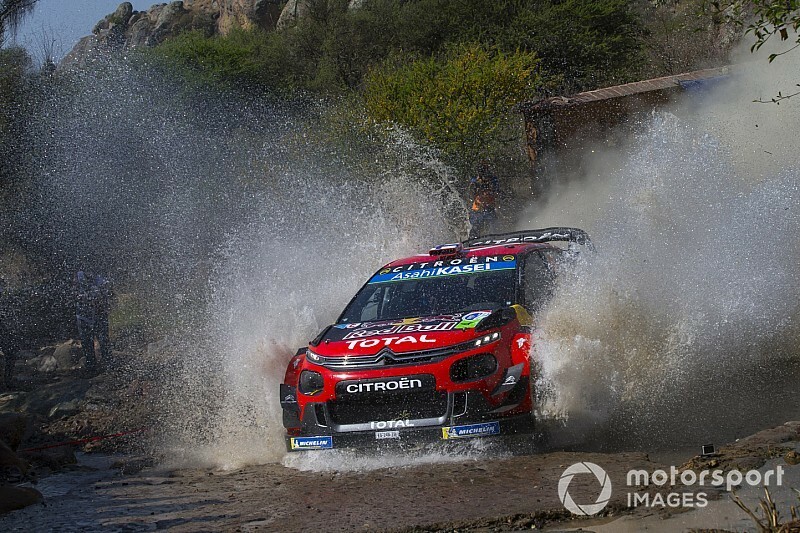 A jump was added near the end of the 1.14km-Guanajuato street stage, the severity of which threw the rear of the cars into the air. 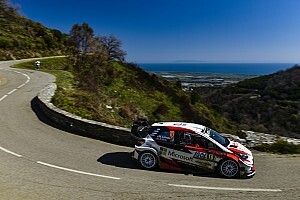 Organisers called a halt to the stage with three cars still to run, meaning Ott Tanak (Toyota), Sebastien Ogier (Citroen) and Thierry Neuville (Hyundai) did not start. 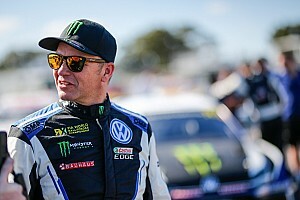 The trio were given notional times equivalent to that set by Toyota's Kris Meeke, the last car through the stage, 0.6 seconds slower than the benchmark established by Citroen driver Esapekka Lappi. 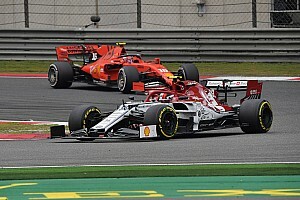 One driver told Motorsport.com: “This is crazy. When does this stop? Why do we need these stupid, dangerous jumps? The same jump will be used on the Leon street stage later in the event, but at a considerably lower speed. The driver continued: “All the time it’s about jumps now. We see this big jump in Finland last year [the Laukaa arena jump] and now the organisers here in Mexico make the same thing in El Brinco. "What’s going on? When does the FIA say this is enough? This is stupid and this is dangerous. Behind rally leader Lappi, Hyundai’s Andreas Mikkelsen sits second with a time only 0.1s slower, followed by Meeke, M-Sport's Elfyn Evans and the three drivers awarded notional times. Behind them, Teemu Suninen (M-Ford) is tied with Hyundai's Dani Sordo, who is making his first WRC appearance this year in place of Sebastien Loeb. A furious Jari-Matti Latvala (Toyota) ended up 10th fastest, aggrieved at a mix-up in his pace-notes. 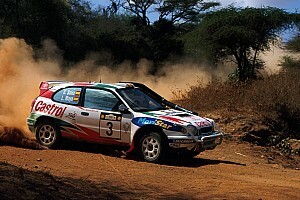 Latvala and co-driver Miikka Antilla had marked the stage finish where the penultimate set of yellow marker boards were located, rather than the flying finish location a few metres further down the road.